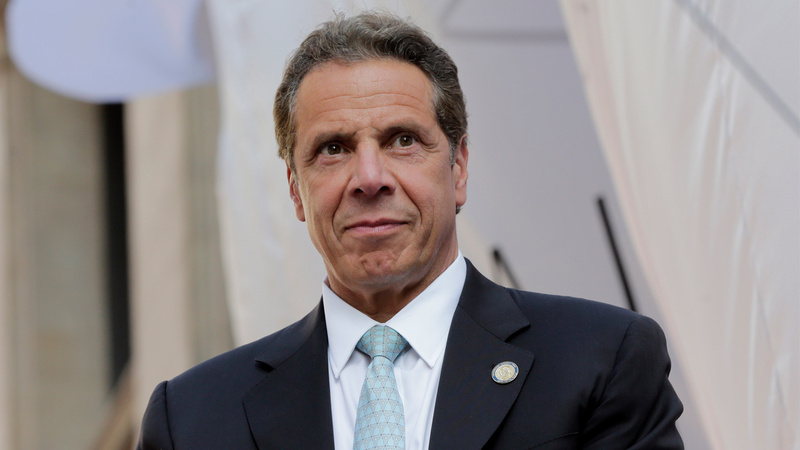 NEW WINDSOR, New York (WABC) -- A helicopter carrying New York Governor Andrew Cuomo and aides made an emergency landing at Stewart Airport in Orange County on Wednesday afternoon. Sources tell Eyewitness News that the helicopter filled with fumes at 4:00 p.m. while carrying the governor and a few aides back to New York City. Governor Cuomo had just delivered a state of the state address in Albany. The pilot landed the helicopter at Stewart Airport without incident. It was apparently caused by an equipment malfunction. 3 days, 6 States of the State, 149 proposals, 9 hours of speeches, 1,260 miles & 1 emergency landing. Nothing can slow our progress.